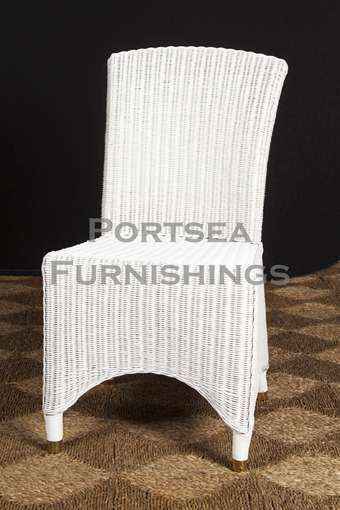 The Maine dining chair is made from wicker, a simple and compact design, with a high back and an elegant braid of wicker around the chair. 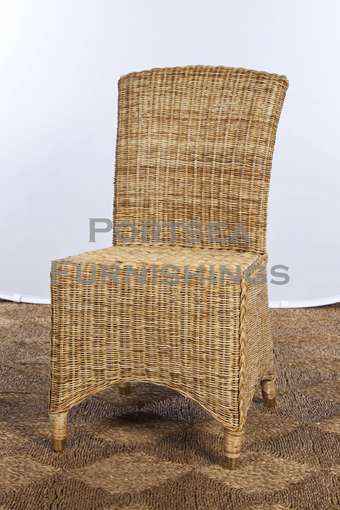 Available in white and natural. 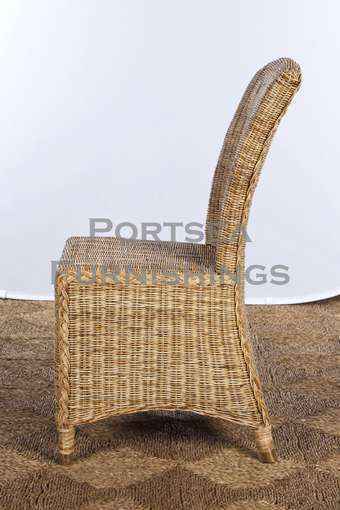 PRICE $ 210.00 DIMENSIONS: 48 x 56 x 93cm H Please note: Large furniture orders may require a shipping quote or adjustment – we will contact to confirm delivery for these purchases. If you have any questions contact us.